It’s official!! The Prime Day date has been announced for 2018. 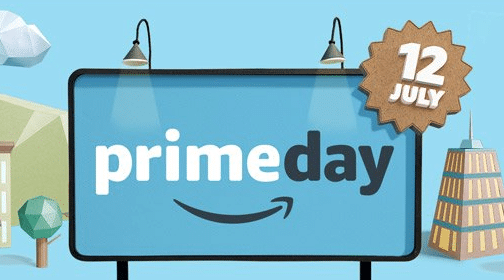 Prime Day begins at 3 pm EST on July 16th and runs through July 17th all day. I’m already seeing and posting some early Prime Day deals! I’ll continue posting extra natural & organic deals now through Prime Day here on All Natural Savings, so be sure to check the site frequently. You can also join our Facebook Group for updates. I’ll be working all day Prime Day to bring you any other great deals I find, so follow this thread here now through July 17! Get ready, I expect the lowest prices of the year (even lower than Black Friday) on many popular items, including kitchen items, organic food, organic clothing, household, personal care, pretty much everything! This is the time of year to stock up! What are you looking for?? Leave a comment below and I’ll keep an eye out! I’m sorry, it’s through Twitter and they seem to be having some technical issues right now. I’ll continue looking into what I can do on my end.